From drawing board to preservation, this publication examines how the Spitfire evolved during WWII, developing with each mark to meet the ever increasing demands that were placed on it. 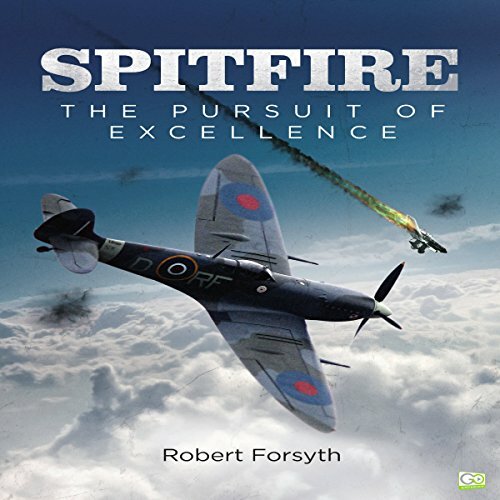 This legendary British aircraft is compared with its contemporaries, such as the Messerschmitt Bf 109< and the Hawker Hurricane, along with in-depth analysis of how Spitfires fared in various theatres of battle. This is the perfect tribute to a true British icon. ...es stören allerdings die häufigen Zeitsprünge und nicht ganz "runde" Zusammenfassung der Spitfire Geschichte. Ich hätte mir mehr Informationen und Kommentare aus der Sicht der Piloten gewünscht. 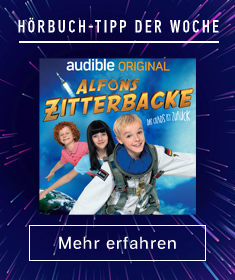 Trotzdem ganz brauchbar.